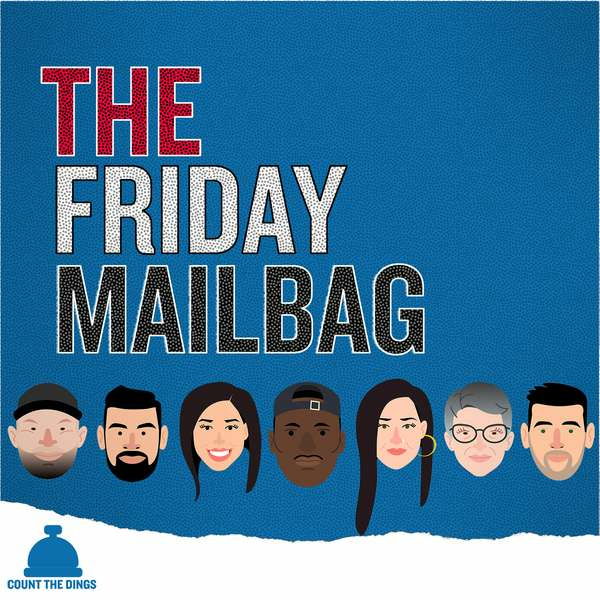 The Friday Mailbag is either organized chaos or disorganized harmony, where at any moment the conversation could turn from inane hypothetical questions to deeply complex societal issues. Featuring a chorus of intelligent and passionate speakers but also overflowing with call backs, inside jokes and Zach Harper punnery. This is Jade's favorite show. For everyone who says, “stick to sports,” this is not your podcast. 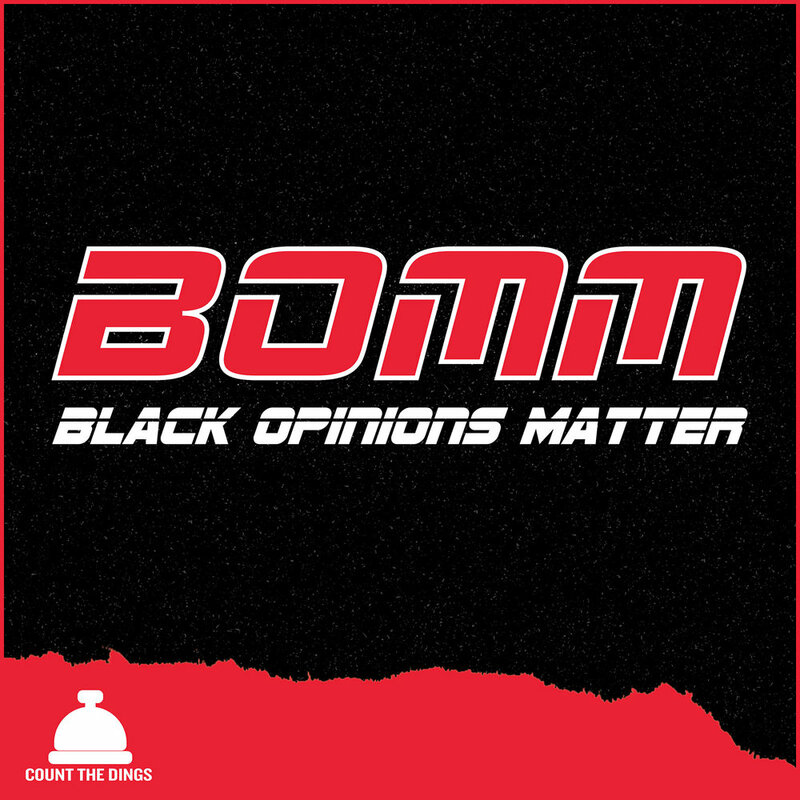 BOMM is a black culture show that gives voice to issues serious and salacious that would otherwise go unheard in today’s media landscape. The Monday show (BOMM) covers a range of topics from hair lines to high tops, while the Thursday show (Woke Bros) dives into more hard hitting social and political issues. For sports junkies who also love food, Tom Haberstroh and Kevin Arnovitz dive into the world of food and wine that surrounds the NBA and professional sports. 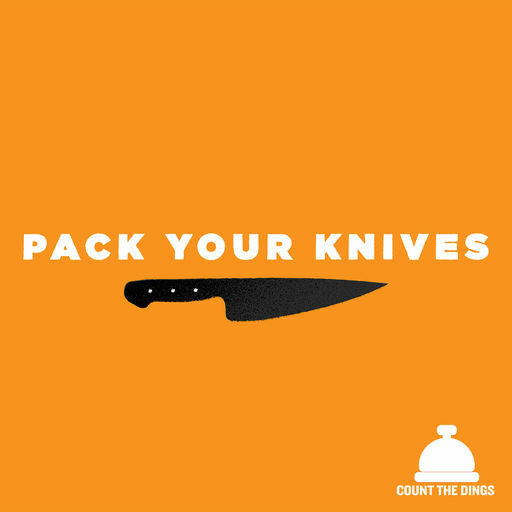 With guests ranging from NBA coaches to Top Chef Contestants, Pack Your Knives has your foodie fix covered. 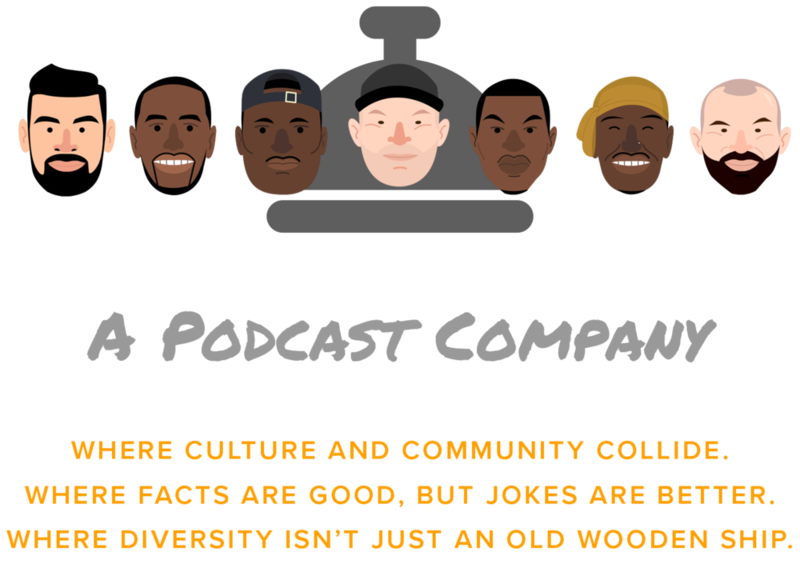 Once known as the “TrueHoop” podcast at ESPN, the B2B Podcast uses the NBA as a jumping off point for conversations about pop-culture, dating, food and yes… basketball. Hosted by diverse cast of NBA media members and an array of guests both known and unknown. Like PTI and The Starters had a baby, The NBA Daily Ding is a short (20 min) daily podcast that dives into the biggest three to four stories from the night’s NBA action. A mix of expert NBA coverage, social media commentary, and dynamic guests, The NBA Daily Ding gives you everything you need to know before you hop on Basketball Twitter in the morning.